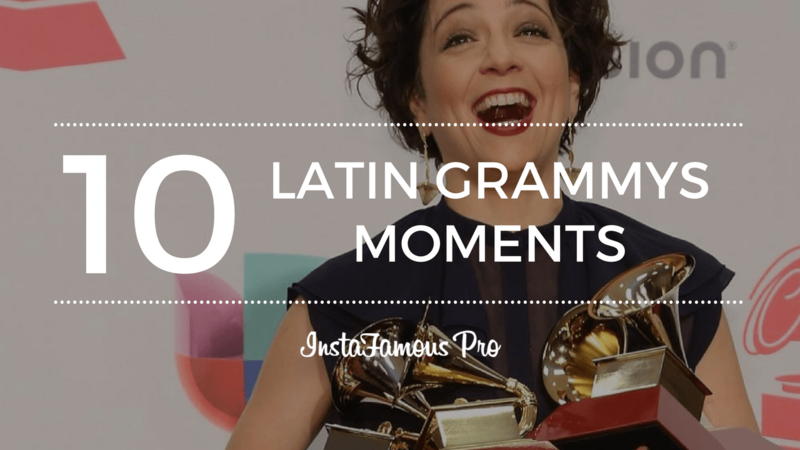 10 Most Liked Instagram Photos In History - Discover Your Favorite Artist's Most Liked Photos. Instagram is the place where celebrities and people from all over the world can share their lives and adventures. Whether you travel to a foreign country or go on an exciting hike, Instagram lets you share your experiences. 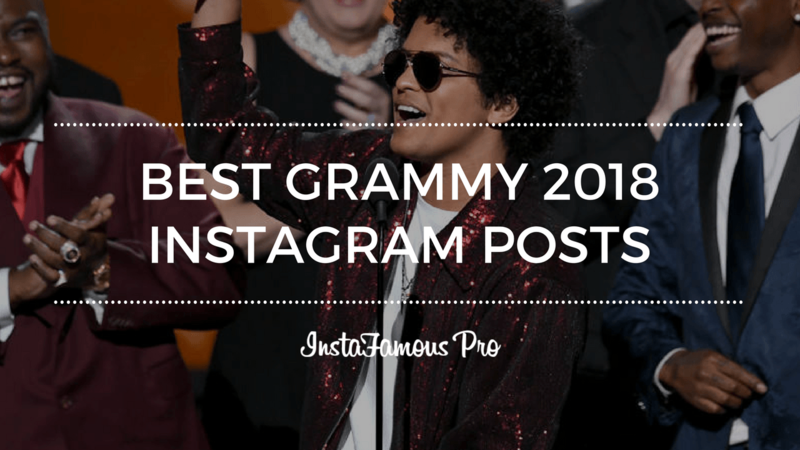 Keep reading, as you are about to find out the 10 most liked Instagram photos of all time. 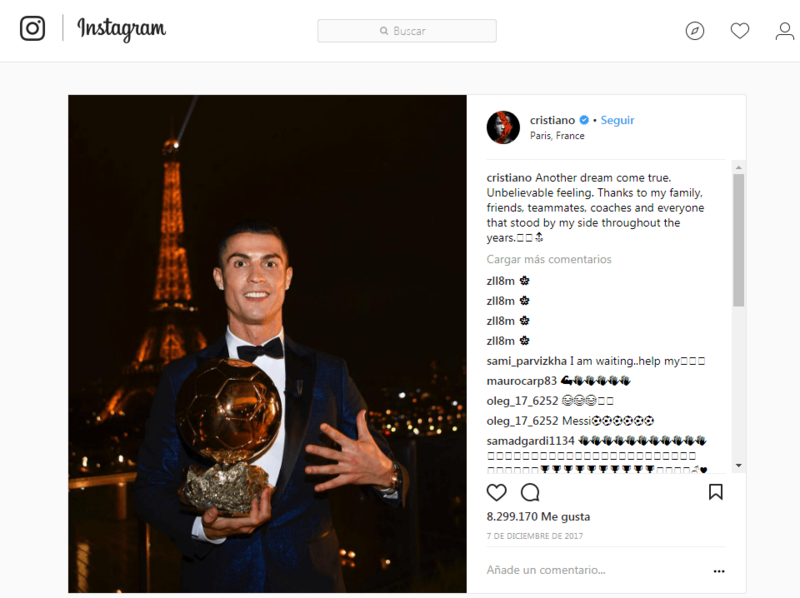 Soccer player and father of four, Cristiano Ronaldo uploaded a photo of himself holding his first Ballon d’Or while in France on December 7th, 2017. The photo now has 8.2 million likes. 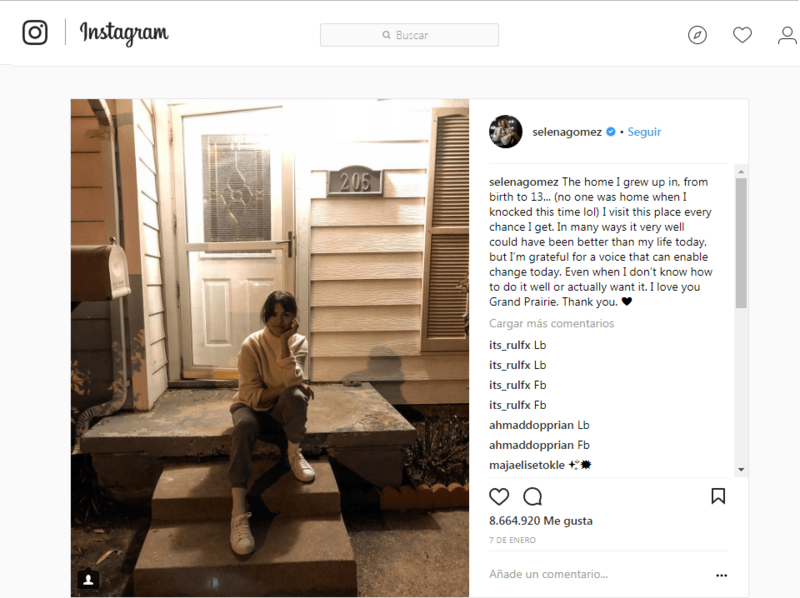 Pop star and 13 Reasons Why executive producer Selena Gomez, uploaded the popular photo on January 7th of this year. Getting over 8.6 million likes and 200k+ comments. 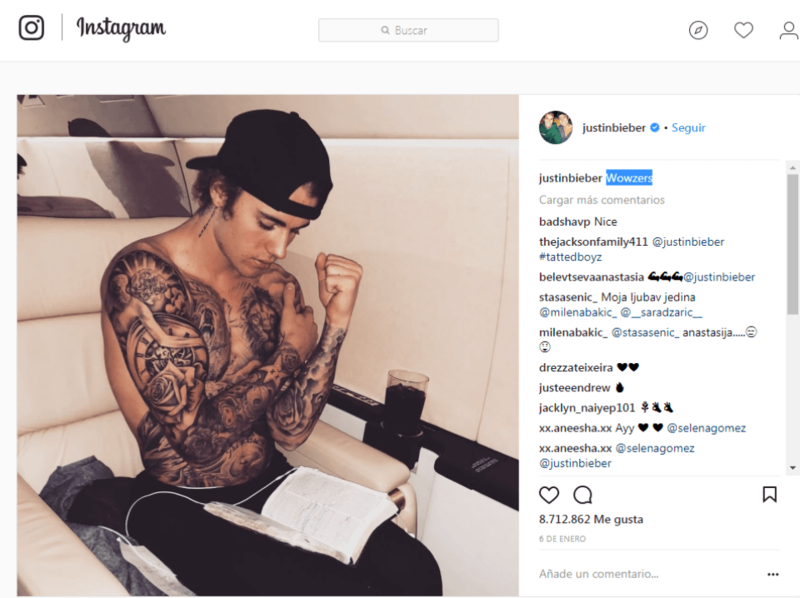 Pop singer and former Selena Gomez’ partner uploaded a shirtless photo of him on Instagram on January 6th of this year. Getting over 8.7 million likes and 300k+ comments. 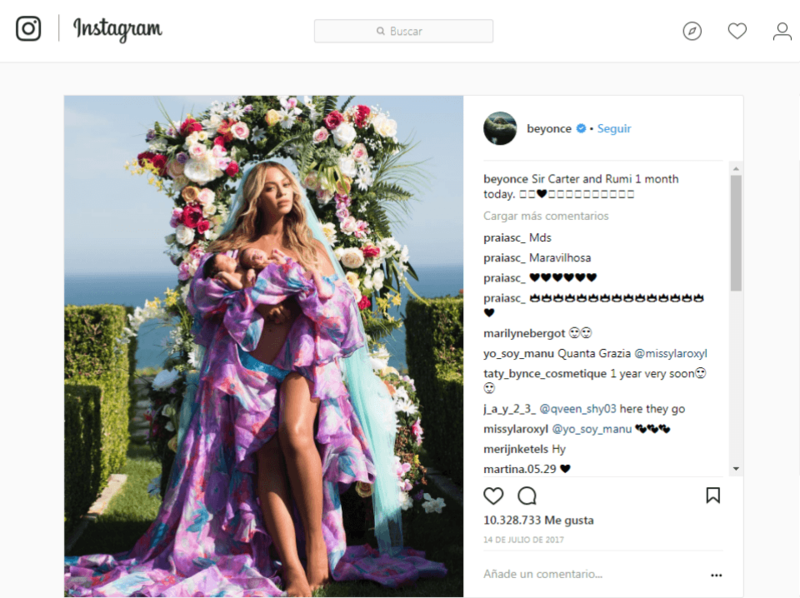 American singer and businesswoman Beyoncé is pretty popular on Instagram. 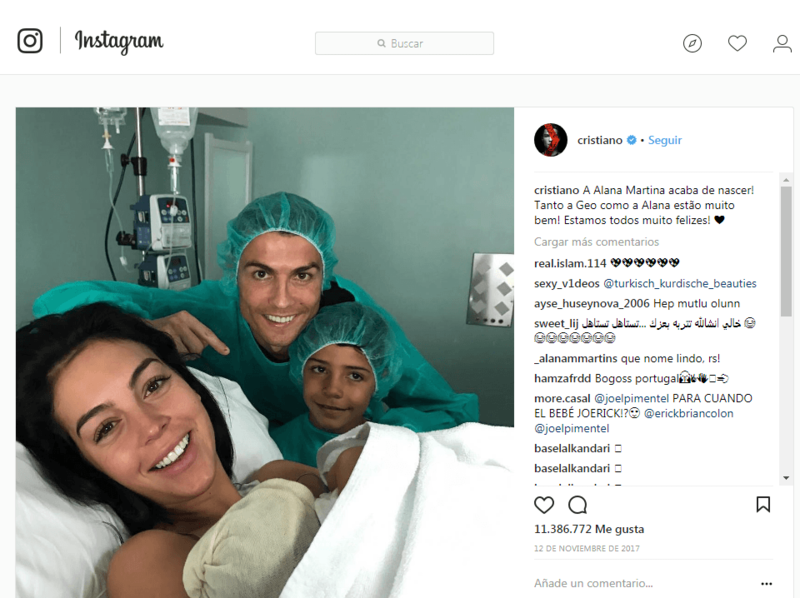 Which is why on July 14th, 2017, millions of her Instagram followers liked a photo in which she appeared with her two one month old twins. So far, Beyoncé’s twins photo has over 10.3 million likes. When Selena Gomez went off the radar during the summer of last year, her fans started to wonder if there was something wrong. 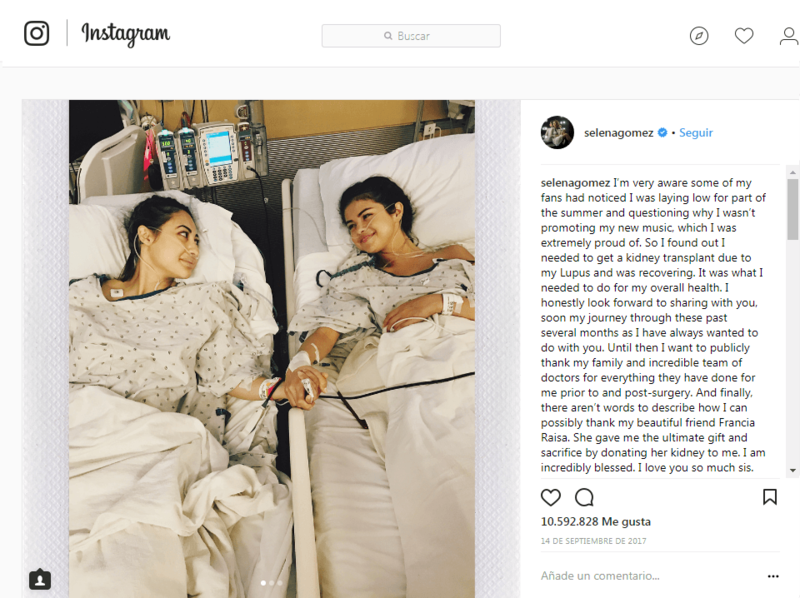 Soon enough the singer posted a picture on her Instagram where we could see her in a clinic bed next to her friend Raisa, who had just given her one of her kidneys. The photo which showed the true meaning of friendship now has over 10.5 million likes. 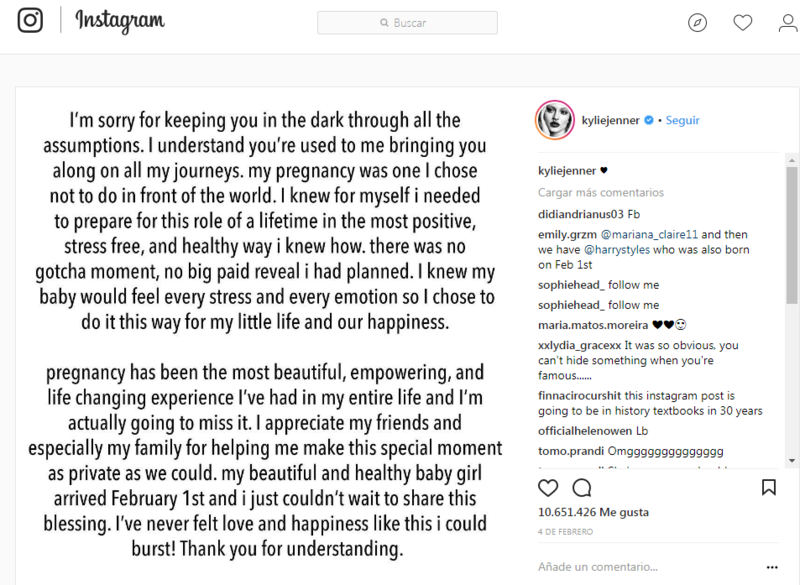 Unlike many people in the entertainment business, model and businesswoman Kylie Jenner decided to hide her pregnancy from the public eye. However, just a few months ago, she decided it was time to announce the good news to all of her fans. 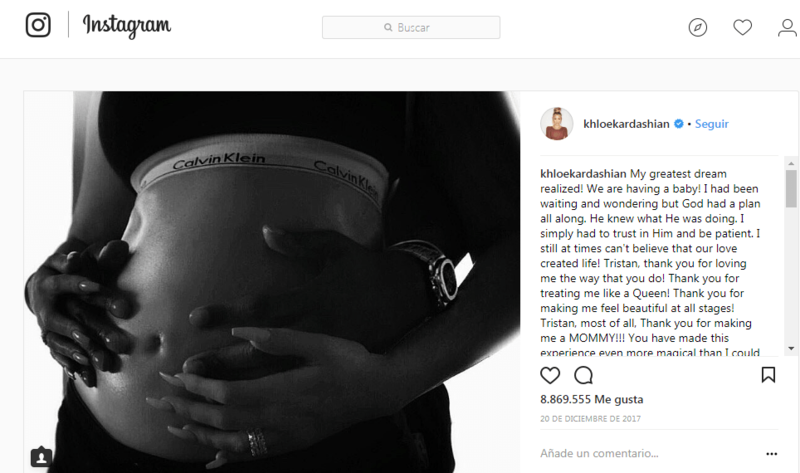 And so, she posted a text style picture on Instagram explaining how her pregnancy had been the most beautiful, empowering and life-changing experience she’d ever had in her entire life. The announcement began trending on social media, and now the Instagram post has over 10.6 million likes. So far, we can tell every time a famous celebrity announces her pregnancy, the internet goes crazy. And Beyoncé is not the exception. 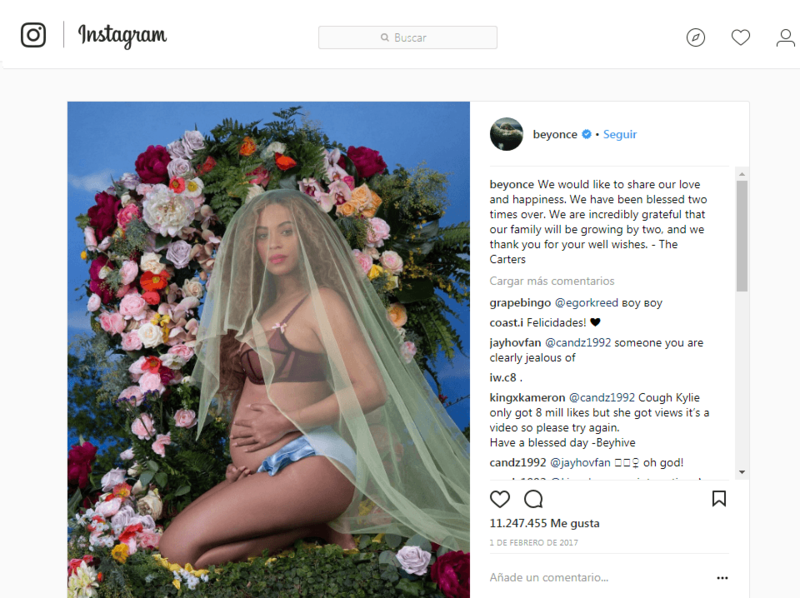 On February 1st 2017, American singer Beyoncé uploaded a photo in which she could be seen while still pregnant with her twins. Currently, her picture has over 11.2 million likes. 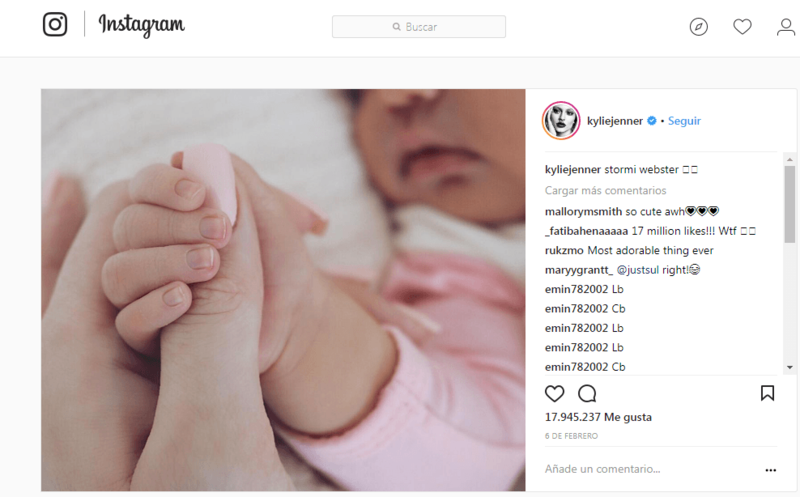 After the big announcement, Kylie Jenner took the time to post another photo on Instagram. Only this time, you could see her baby holding her thumb. The cuteness of this photo has resulted in 17 million people liking it. So, there you have it. The 10 most liked Instagram photos in history! 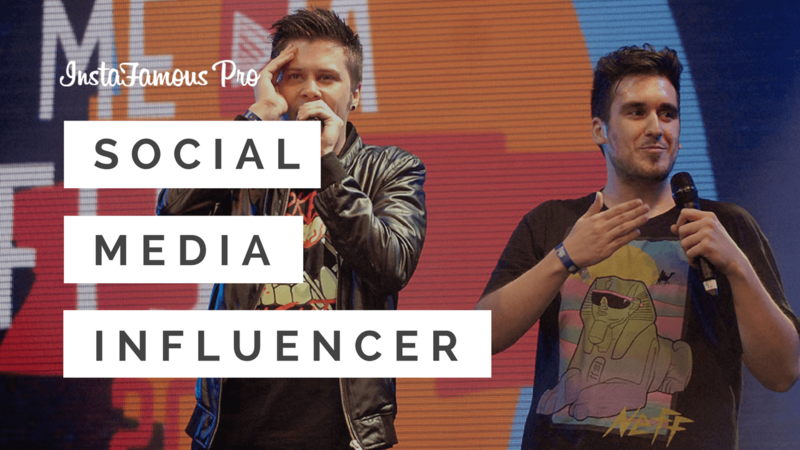 Hi, I do think this is an excellent blog. I stumbledupon it 😉 I may revisit yet again since I book marked it. Money and freedom is the greatest way to change, may you be rich and continue to guide others.